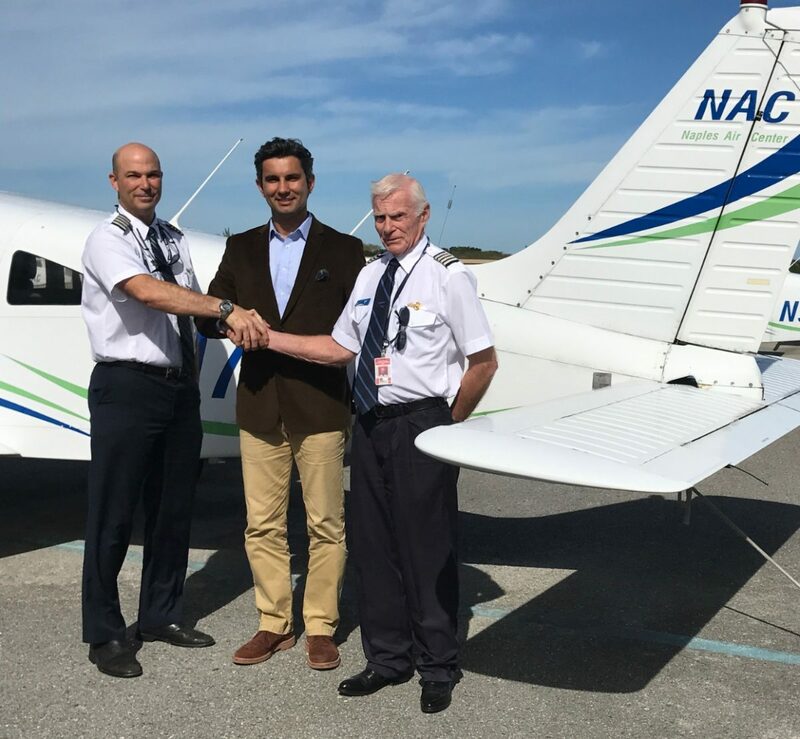 Ekoaviation and Wayman Flight Academy partnership sealed! 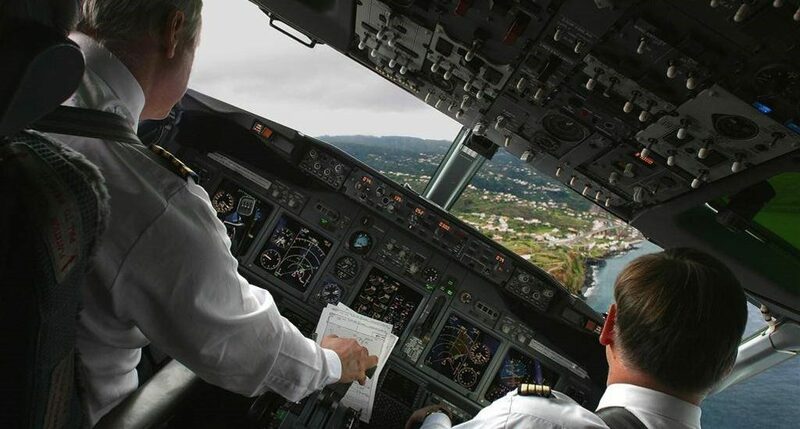 How to choose a flight school? Ekoaviation is a Florida- U.S.A based aviation group mainly focusing on Aviation Training, Aircraft and Aircraft Parts Trading. Sign up for new Ekoaviation content, updates, surveys & offers.